There are so many little hidden gems in Sumter, and Erin found one with this location for her bridal portrait session. This particular location is a private resident, but it goes to show that there are so many amazing locations to shoot if you know where to look and who to ask! Erin is so stunningly beautiful in her portraits. I thoroughly enjoyed working with her alongside her mom and her now mother in law. We spent a few hours around the property finding and capturing all the beautiful light it had to offer. 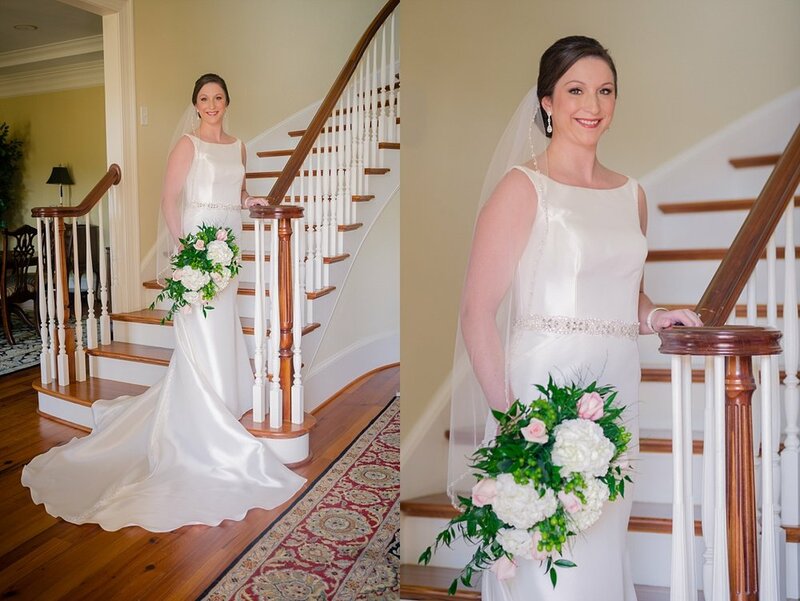 I cannot stress the importance of having a bridal session prior to your wedding day. It gives you the opportunity to get comfortable not only in front of the camera, but with me! It also gives you a trial run for hair and make up! 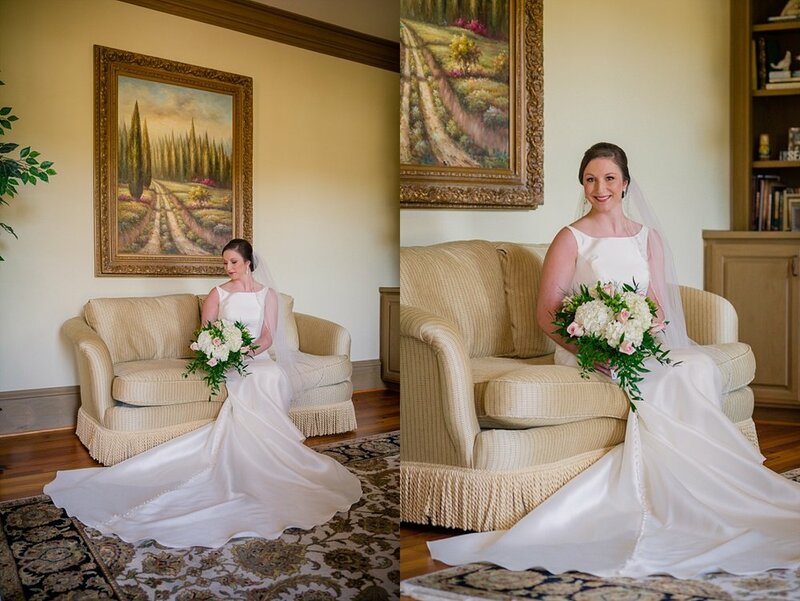 Erin even ended up switching up her bouquet after her session, but both were beautifully designed.